Dante Law Firm | Millions Recovered. FREE Consultation, (305) 949-2526. Personal Injury Attorney Pompano Beach. Pompano Beach Injury Lawyer. Pompano Beach Personal Injury Lawyer. Pompano Beach Personal Injury Attorney. Accident Lawyer Pompano Beach. Florida Personal Injury Law Firm. If this scenario sounds familiar, you are not alone. Every year millions of Pompano Beach drivers are injured in accidents that are not their fault. Yet without an experienced personal injury lawyer on your side–they are often stuck paying the bulk of their accident expenses. It’s not fair–and we know it. Injured accident victims need money to help pay for their medical expenses and physical therapy costs, as well as money for lost wages and loss of future earnings. An experienced personal injury attorney can help you put the pieces of your life back together again and ensure that you are not stuck paying for an accident you did not cause. At the Dante Law Firm, P.A., we understand that getting better is your primary goal. That’s why we work diligently to resolve your personal injury case as quickly as possible and ensure that you have the money you need to fully recover. Why choose personal injury lawyer Victor Dante? Just ask his clients. He has satisfied and happy clients–who continue to recommend him to their friends and families. Why? Because he continues to achieve extraordinary results for his clients, often winning complex injury cases worth considerably more than the insurance company originally wanted to pay. 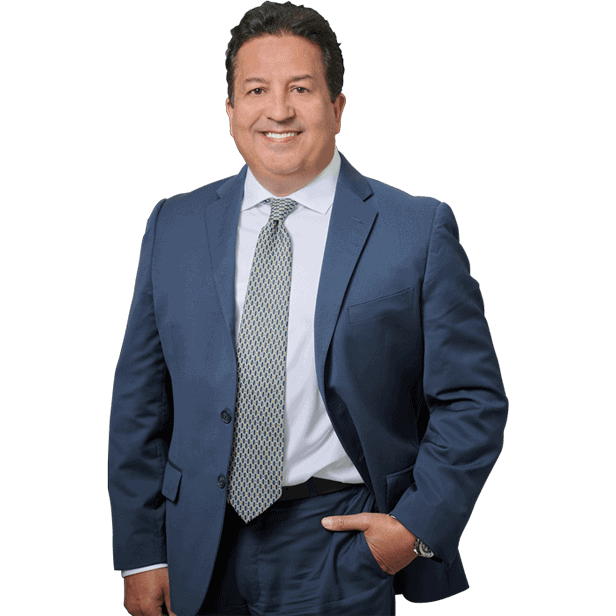 Personal injury lawyer Victor Dante has successfully represented injured clients for over 20 years–and this experience leads directly to better results for you. Injured accident victims are often hesitant to call a personal injury lawyer because they are afraid of the expenses. At the Dante Law Firm, P.A., we know that money is a big concern for many injury clients. That’s why we offer a “no recovery–no fee” promise. You don’t pay a dime until we collect money for you. This enables anyone to pursue justice–regardless of his or her ability to pay. Call us to learn more about our no-cost services, and how we can help you seek justice–without any out-of-pocket or up-front expenses. If you or someone you love has been injured in an accident in Pompano Beach, or anywhere in the South Florida tri-state area, you need an experienced personal injury lawyer on your side. At the Dante Law Firm, P.A., we understand the complexities associated with personal injury law and have successfully represented thousands of injured accident victims and their families for the last 2 decades. Contact the Dante Law Firm, P.A. to learn more about all of your legal options. Call us at 1-888-920-HURT or 305-949-2526 today to discuss your personal injury case.